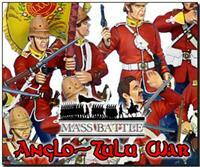 First Legion is pleased to present a brand new series, the Mass Battle Series! 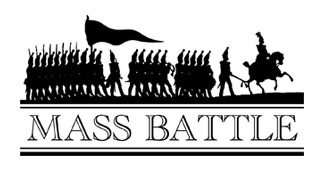 Our Mass Battle figures have our same world class figure sculpting but with a neat, crisp, and tidy level of painting allowing us to bring them to you at a price point starting at only $36.95, almost half the cost of our normal connoisseur level figures. We are launching this series for a variety of reasons, but the primary ones are to allow collectors to build very large dioramas (i.e. 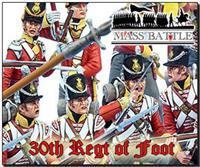 “Mass Battles!”) at a lower cost of entry than our standard level of figures. Additionally, as costs continue to go up, we want to provide a more entry level figure so that we can reach a broader range of collectors around the world. Further, they can be used in dioramas in combination with our connoisseur figures allowing for both quality and quantity in the same display! 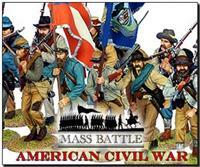 We will focus the series on ranges that lend themselves to these larger dioramas and as such we have decided to launch the series with American Civil War and now Anglo Zulu War. We sincerely hope you enjoy the new series and look for expansions to other historical eras as well!